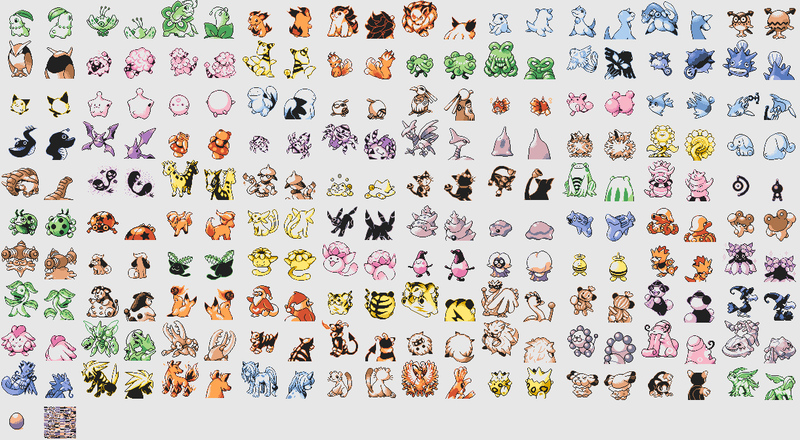 Decades after its debut at Space World 1997, a playable demo version of Pokémon Gold and Silver has surfaced online, and it's a veritable treasure trove of unfinished or otherwise unused content. The most intriguing finds have got to be all the work-in-progress Pokémon. Some are familiar but slightly different from their final iterations, some are unused baby forms (like for Meowth and Doduo), and some are just good as heck but never made the cut for whatever reason. The unfinished sprites help add context to why certain Pokémon are the way they are. For instance, the fish-like Remoraid evolves into an octopus-like Octillery. It's kinda weird. Earlier in development of Gold and Silver, there was a stronger visual theme between the two Pokémon -- Remoraid looked a bit like a revolver, and Octillery's appearance resembled more of a tank. 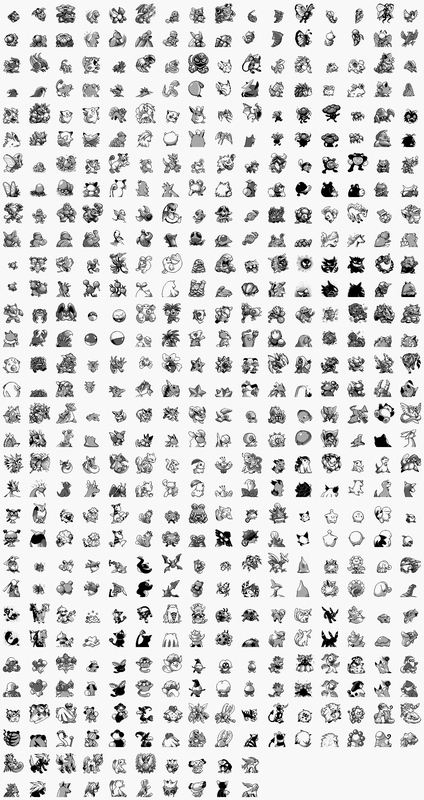 If you know your Pokédex by heart, it's also a joy to look through the sprite sheet and see cut design elements that have resurfaced or seemingly been refashioned for much-later Pokémon designs. To see the Space World '97 Gold and Silver sprite sheet in all its glory, click here. The Cutting Room Floor has lots of materials to look through, including a vastly different map.